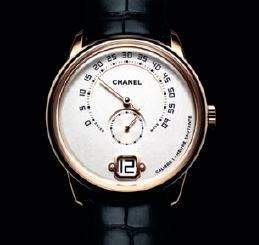 Legendary French fashion house Chanel has released a new women’s timepiece called the Boy.Friend watch. Paying homage to the Chanel No.5 perfume bottle, the octagon shaped timepiece showcases strong lines and a signature, modern shape. Contemporary yet classic, the Boy.Friend comes in a variety of options and sizes, including 18K gold with or without diamonds and 18K white gold also set with or without diamonds. The smaller watch face features 64 diamonds whilst the larger boasts 66. 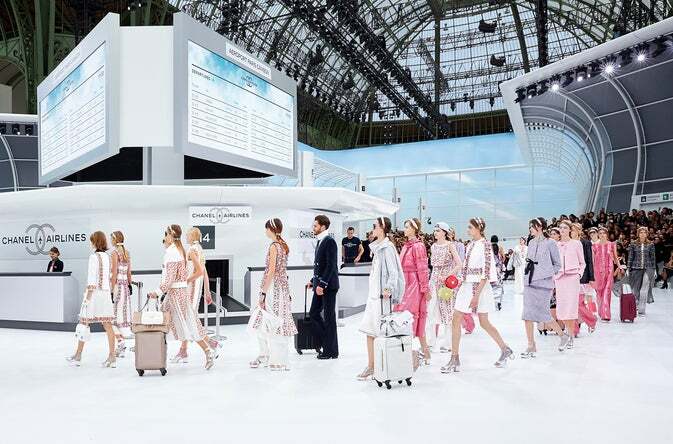 Tapping into the boyish trend seen in the likes of Vogue, the androgynous design is sure to compliment this seasons must have accessories, from brogues to boyfriend jeans, and displays a satisfyingly contemporary modern twist on the classic Chanel designs. The minimalist design does not feature any numerals and comes with an alligator strap and buckle. 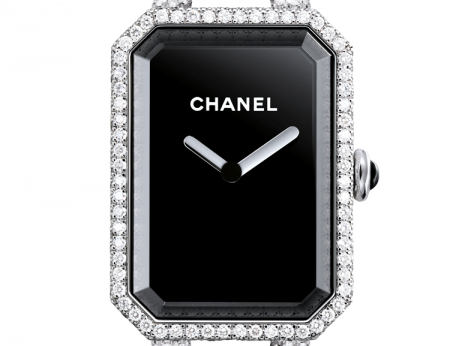 The Chanel Boy.Friend watch is expected to be released in Chanel stores this September.